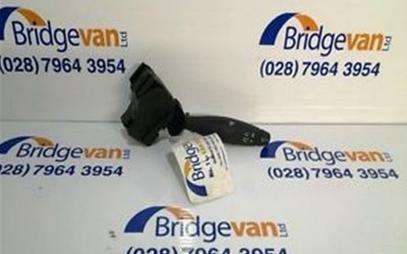 Bridge Van Ltd. are Ireland's supplier of van parts in Galway - We have over 25 years experience selling new and used van parts across Ireland. 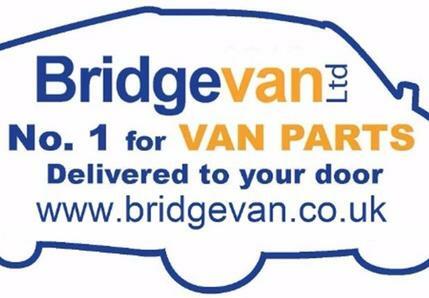 If you need a spare part for your van, Bridge Van Ltd. is the place to come. We understand that when you need a part, you need it now, so we provide Next Day Nationwide Delivery to your door! We break all late model light commercial vehicles and are Ireland's leading van dismantler. 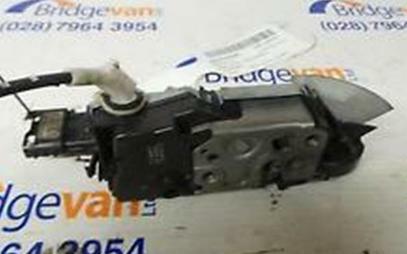 Bridge Van Ltd. stock a wide range of Mercedes spare parts for all van makes and models. Bridge Van Ltd. stock a wide range of Citroen spare parts for all van makes and models. 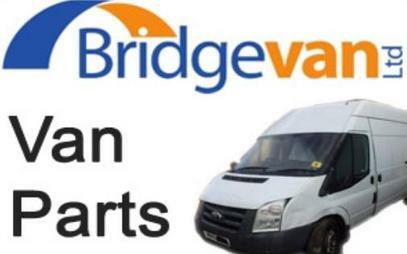 Bridge Van Ltd. stock a wide range of Fiat spare parts for all van makes and models. Bridge Van Ltd. stock a wide range of Ford Transit spare parts for all van makes and models. Bridge Van Ltd. stock a wide range of Iveco spare parts for all van makes and models. Bridge Van Ltd. stock a wide range of Nissan spare parts for all van makes and models. 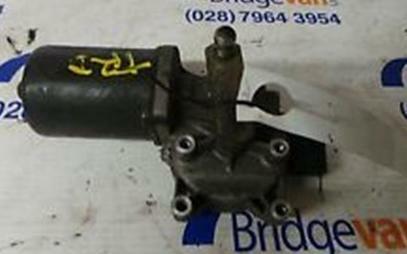 Bridge Van Ltd. stock a wide range of Vauxhall / Opel spare parts for all van makes and models. We stock a wide range of quality new and used van parts for all makes and models of light commercial vehicles. 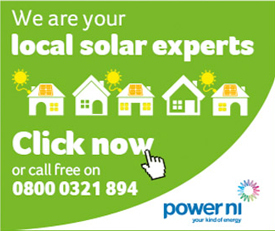 We provide next day nationwide delivery. Making sure you receive your spare parts a.s.a.p. We are Ireland's leading breakers of light commercial vehicles and stocks new and used spare parts for all makes and models, including Peugeot, Renault, Volkswagen, Citroen, Fiat, Ford Transit, Iveco, Mercedes, Nissan, Vuaxhall / Opel, etc. Call today for a competitive price.